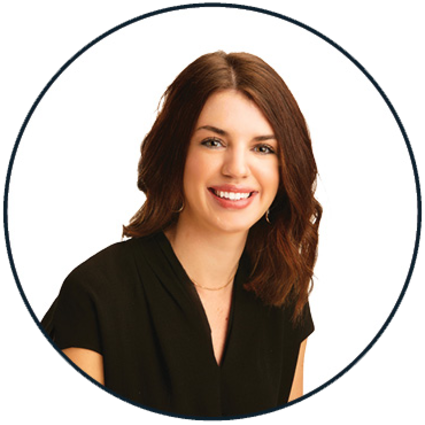 Rosie is the Sales Coordinator at the Ballesteros Group, where she ensures our valued clients experience a seamless transaction from initial appointments through the close of escrow. She is a crucial member to the overall experience and superior customer service we provide with our group in making sure we efficiently meet our client’s residential real estate goals. Prior to joining the Ballesteros Group, Rosie was a realtor in Arizona and she has a comprehensive knowledge of the industry. She graduated from the University of Portland with a degree in Social Work and Psychology and her passion continues to be working with people.